Its hard to fine the right person to make friends with, and it is even harder to find the truest one to make them your best friends. In good times and in bad times, best friends are always there supporting every decision you make. You may hurt them but still, they are always there for you. Best are entitled to them because they are the most special one. Here are some Best Friend Quotes and Sayings that you can send to your best friends. This will make them feel even more special. Even though they are only words, it will still make a crease in the heart. A best friend is someone who knows what you deeply feel and sees the inner you! it’s someone who feels the way you do, and never run out over you no matter what! and someone who knows you can always count on. A friend is someone that can never leave your side and is always there for you. A friend is one you can trust and hold onto forever and can never forget!! When you trip and fall friends will help you up but best friends will be laughing so hard because they are the ones that triped you. 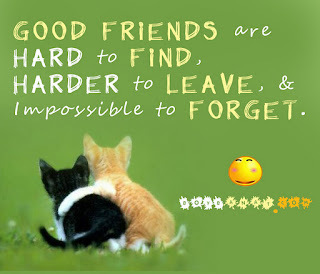 A true friend is some one that is u friend for ever and always thinking of you. It is not that hard to say what you feel about your friends. It makes your bond even stronger for you have recognized their presence. 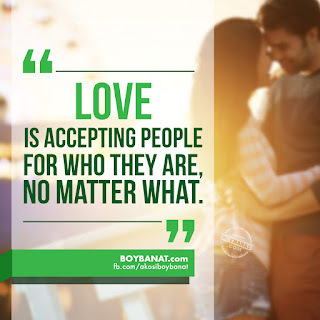 You can check out more relatable quotes and sayings here at www.boybanat.com and please like our Facebook page www.fb.com/akosiboybanat.